Miguel Cotto "I will be ready"
NEW YORK (March 10, 2014) -- Personal legacies and boxing history converge in a battle for one of boxing’s most hallowed titles – The Middleweight Championship of the World. 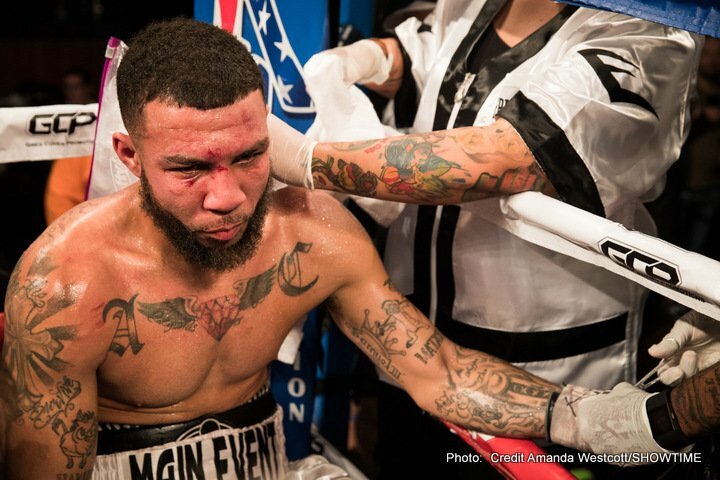 Three-division world champion and the Pride of Puerto Rico MIGUEL COTTO will challenge World Boxing Council (WBC)/The Ring middleweight champion and Argentina’s favorite son SERGIO "Maravilla" MARTÍNEZ, Saturday, June 7, at the “Mecca of Boxing,” Madison Square Garden. The fight will be produced and distributed live by HBO Pay-Per-View, beginning at 9:00 p.m. ET/6:00 p.m. PT. Cotto will attempt to become Puerto Rico’s first four-division world champion while Martínez, who has never lost a world championship fight, defends the title he first won in 2010. Both gladiators boast a combined record of 89-6-2 (59 KOs) – a winning percentage of 92% and a victory by knockout ratio of 66%. Promoted by Miguel Cotto Promotions, Top Rank®, DiBella Entertainment and Sampson Boxing, in association with Maravilla Box, Tecate and Madison Square Garden, tickets to the Cotto vs. Martínez world middleweight championship event go on sale This Wednesday! March 12, at Noon ET / 9:00 A.M. PT. 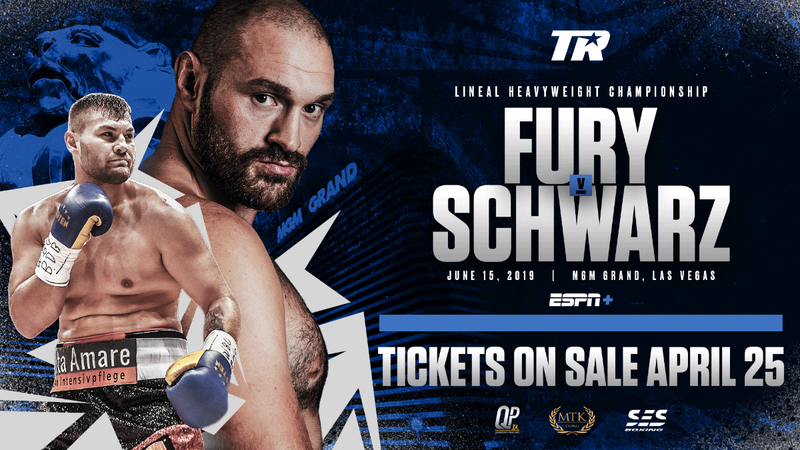 Priced at $750, $500, $300, $200, $100 and $50, tickets can be purchased at the Madison Square Garden Box Office, all Ticketmaster outlets, Ticketmaster charge by phone (866-858-0008), and online at www.ticketmaster.com and www.thegarden.com. "I am very happy to be back in my second home, Madison Square Garden in New York, to once again make history in front of my fans,” said Cotto. “I will be ready and prepared to do whatever it takes to bring the WBC middleweight championship of the world to my country of Puerto Rico"
“Miguel Cotto and Sergio Martínez have electrified sports fans during their entire careers,” said Todd duBoef, president of Top Rank. “On June 7, their passionate fans and the nations they represent will finally witness this highly anticipated showdown. "Miguel Cotto Promotions will once again join forces with Top Rank to bring a stellar pay-per-view event to New York on June 7th,” said Héctor Soto, vice president of Miguel Cotto Promotions. 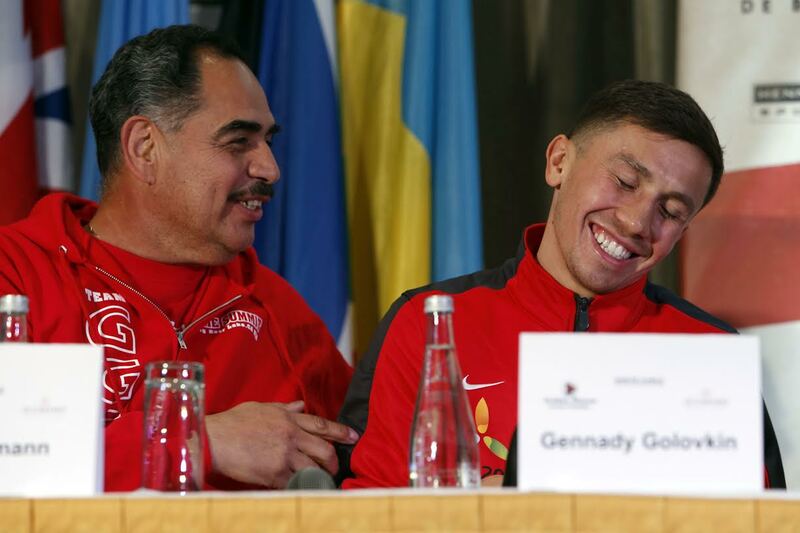 “We are matching very good fights for the fans. No one should miss the most-anticipated show of the year, either in-person or live on pay-per-view." 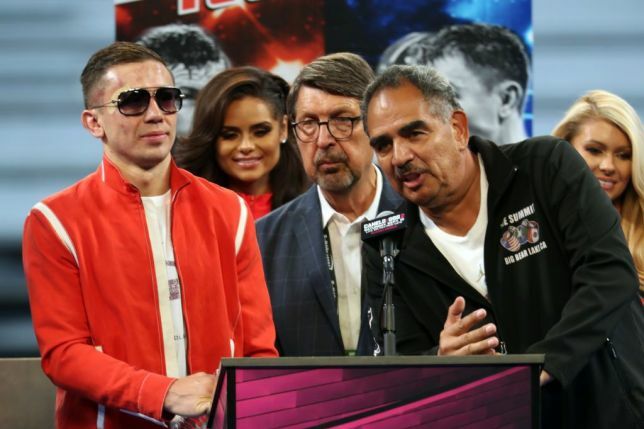 “I am very proud to be part of this historic fight, which will, by far, be the top pay-per-view of the year,” said Sampson Lewkowicz, Martínez’s advisor. "Miguel Cotto vs. Sergio Martinez is a dream matchup," said Mark Taffet, Senior Vice President HBO Pay-Per-View. "It’s got the elements fight fans love --- two superstars with extremely passionate fan bases in a rivalry fight that will help define both men’s careers. This is a special event for the sport and we're proud to be the television partner for this landmark showdown at Madison Square Garden." Cotto (38-4, 31 KOs), from Caguas, Puerto Rico, has sold more fight tickets at Madison Square Garden than any other fighter in this millennium. He held a world title every year from 2004 to 2012 while winning 17 of the 21 world championship bouts he has fought. Puerto Rico’s most exciting fighter and one of its greatest, Cotto held the World Boxing Organization (WBO) junior welterweight crown from 2004-2006, successfully defending it six times before vacating it to capture the World Boxing Association (WBA) welterweight title at the end of 2006, a title he held for nearly as long. After losing the WBA title to three-time world champion Antonio Margarito, arguably the fight of the year, in July 2008, Cotto won his second welterweight belt in February 2009, knocking out Michael Jennings in the fifth round to become the WBO welterweight champion. He lost the title in his second defense, November 2009, to Manny Pacquiao. Cotto captured the WBA super welterweight title June 5, 2010, in the first fight ever held at the new Yankee Stadium, by stopping undefeated defending champion Yuri Foreman. He successfully defended that title twice in 2011, knocking out former world champion Ricardo Mayorga and Margarito in the 12th and 10th rounds, respectively. 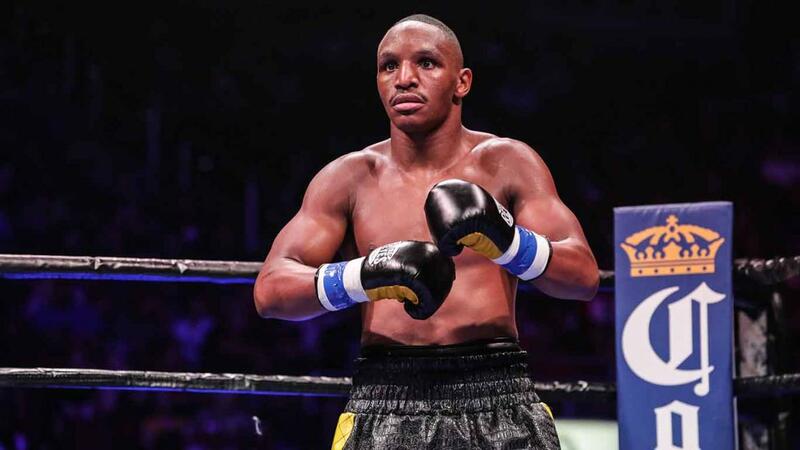 He lost his world championship belt on May 5, 2012, via an exciting and close decision, to Floyd Mayweather Jr. in a title unification bout in what many consider one of the toughest fights of Mayweather's career. After unsuccessfully challenging WBA super welterweight champion Austin Trout on December 1, 2012, Cotto returned to the winner’s circle in his last fight. With Hall of Fame trainer Freddie Roach in his corner, a clearly rejuvenated Cotto knocked out two-time world title challenger Delvin Rodriguez in the third round on October 5, 2013. Notable triumphs on Cotto’s ledger include world champions, ”Sugar” Shane Mosley, Zab Judah, Joshua Clottey, Paulie Malignaggi and Demarcus Corley. Martínez (51-2-2, 28 KOs), the middleweight champion with the matinee idol looks, hails from Quilmes, Buenos Aires, Argentina. A consensus Top-Five pound-for-pound fighter, Martínez first made his presence known to the boxing world in 2007 by knocking out Saul Roman in the fourth round of their WBC super welterweight title elimination bout. One year later, Martínez captured the WBC interim super welterweight title with an eighth-round stoppage of Alex Bunema. He was elevated to WBC world super welterweight champion in the latter half of 2009. Martínez captured his second world title in as many divisions in 2010, moving up in weight to challenge and upset defending middleweight champion Kelly Pavlik. 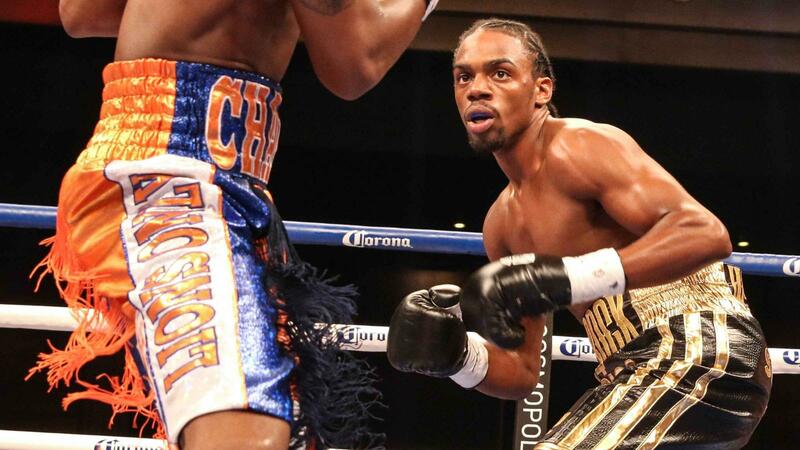 Martínez enters this fight riding a four-year, seven-bout winning streak, including knockout victories of Paul Williams, Sergiy Dzinziruk, Darren Barker and Matthew Macklin. On Méxican Independence Day 2012 (September 15), Martínez totally dominated undefeated defending WBC middleweight champion Julio César Chávez, Jr. to reclaim the title, winning 11 of the 12 rounds while surviving a brutal knockdown in the final stanza. 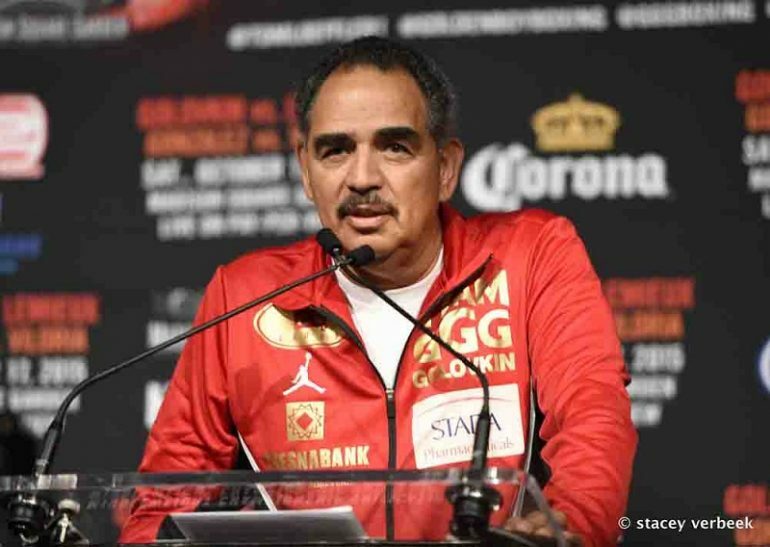 It was the highest-attended boxing event in the history of the Thomas & Mack Center -- 19,186 seats -- eclipsing the Lennox Lewis vs. Evander Holyfield heavyweight championship rematch, which previously held the record with 19,151. In his last fight, on April 27, 2013, Martínez successfully defended his title, winning a 12-round decision over previously-undefeated Martin Murray in a Buenos Aires homecoming before 50,000 adoring Argentine fans. It was his first fight on his native soil since 2002. For fight updates go to www.toprank.com, www.hbo.com/boxing, www.dbe1.com, www.promocionesmiguelcotto.com and www.maravillabox.com, Facebook at facebook.com/trboxing, facebook.com/trboxeo, facebook.com/DiBellaentertainment, facebook.com/TopRankMiguelCotto, facebook.com/maravillabox and facebook.com/hboboxing, and on Twitter at twitter.com/trboxing, twitter.com/trboxeo, twitter.com/dibellaent, twitter.com/hboboxing, twitter.com/realmiguelcotto or twitter.com/maravillabox. Use the Hashtag #CottoMartinez to join the conversation on Twitter.